I know I say this every time, but this year was really my best year ever and I really consider Tour de Tuli as a life changing experience. My goodness what a fabulous time I had!! 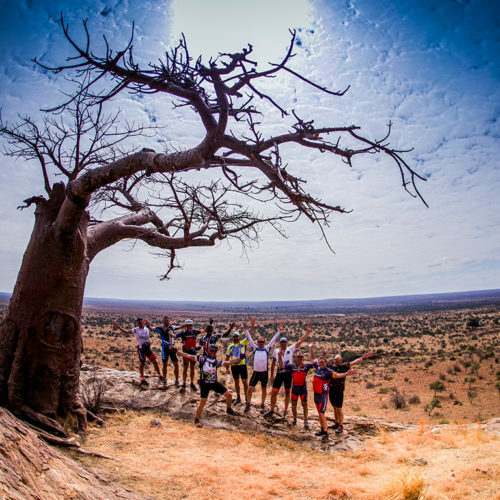 I had lost my nerve with MTB'ing and Tour De Tuli was just the most perfect way to rebuild my confidence on the bike again. The views, vistas and ever changing topography makes this tour one of a kind. Group discount: book 12 spaces, get one free. 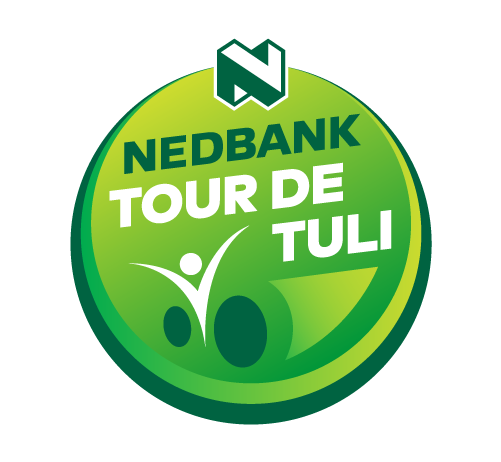 The Nedbank Tour de Tuli has been running for the past 14 years and is a renowned, premier mountain bike adventure, traversing some of Africa’s most pristine wilderness areas in Botswana, Zimbabwe and South Africa. 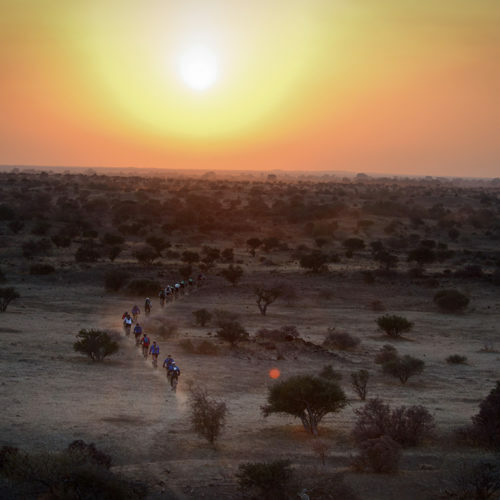 Taking place in July/August each year, participants can enjoy riding and exploring unmarked routes and ancient game trails for four days and five nights. It is the main fundraiser for Children in the Wilderness (CITW), where all funds raised are channelled directly into the CITW programme. 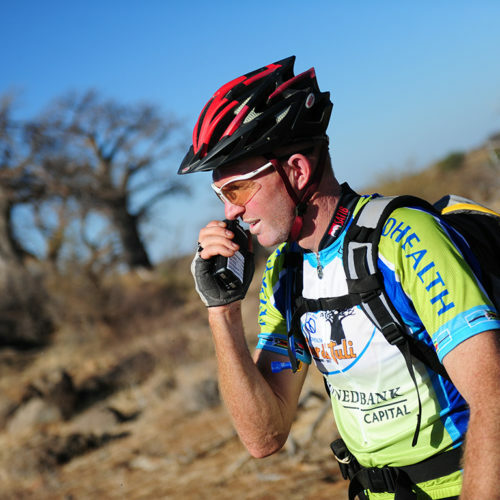 Over the last 14 years, the Tour has hosted approximately 3 500 participants and raised R19 million. This has allowed us to host over 5 600 children on our camp programme since 2001 and over 11 000 children on our Eco-Club programme since 2012. 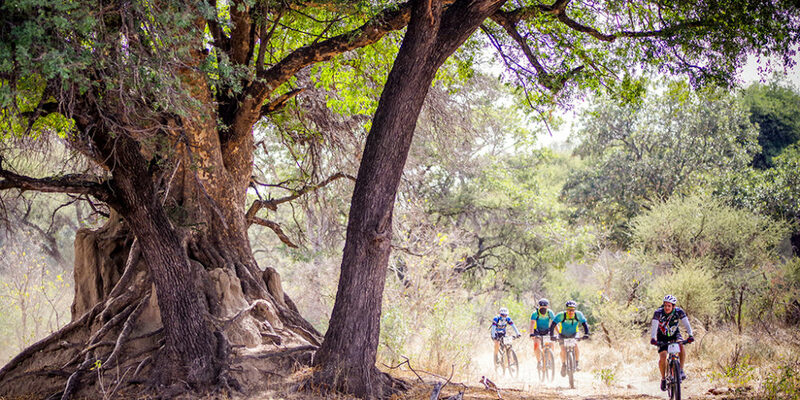 This authentic mountain bike Tour is renowned for its extremely high standards of service and the unique experience of riding through some of Africa’s most pristine, wildlife and geologically rich areas. 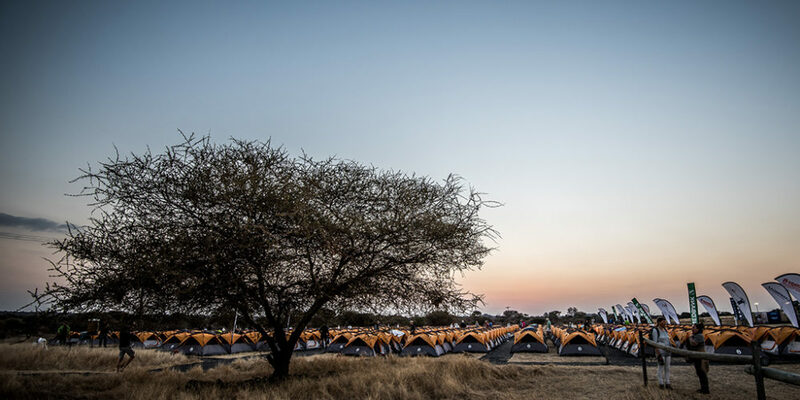 The event focuses on following strict environmental practices, working with the community and setting unforgettable routes, allowing participants to experience amazing bush surroundings with a group of likeminded individuals. 2018 was another memorable year of riding unforgettable routes, experiencing amazing bush surroundings and interaction with local communities. As the main fundraiser for Children in the Wilderness (CITW), all funds raised by the Tour are channelled directly into CITW. Thank you to Nedbank, our title sponsor, for your continued support and congratulations for playing a major role in changing the lives of the children in Africa.